It was about time that Impericon festivals made a new band announcement. Buckle up, people, it is heavy! April 12: Impericon Festival Zurich will have Emmure and Fit For A King. April 13: Impericon Festival Oberhausen will also be hosting Callejon, Bury Tomorrow, Emmure, Any Given Day, Rise Of The Northstar, Counterparts, Obey The Brave, Fit For A King and Alpha Wolf. April 19: Impericon Festival Wien gets Being As An Ocean, Emmure, Rise Of The Northstar and Fit For A King. 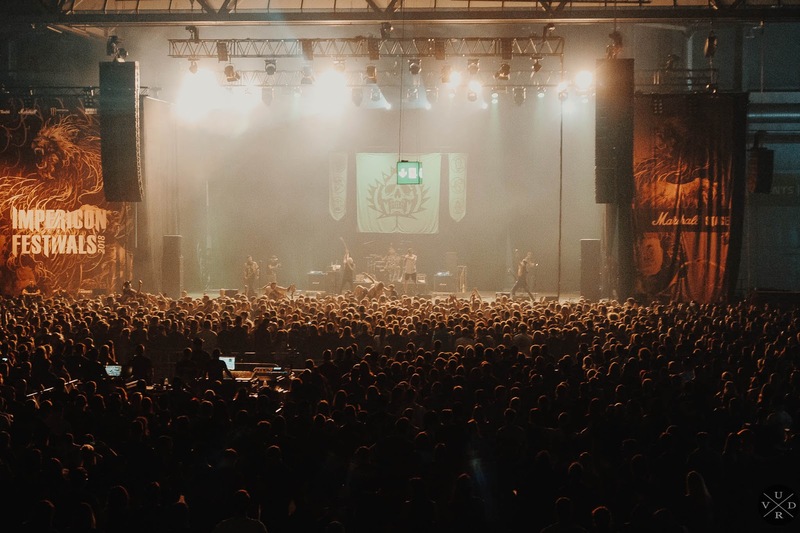 April 20: Impericon Festival Leipzig, the flagship of Impericon festivals, has confirmed Emmure, Defeater, Rise Of The Northstar, Counterparts, Obey The Brave and Fit For A King. April 27: Impericon Festival Munich, in a last-but-no-least type of situation, will feature Being As An Ocean, Counterparts and Grizzly. Sounds pretty awesome, right? Get your tickets now on www.impericon.de.